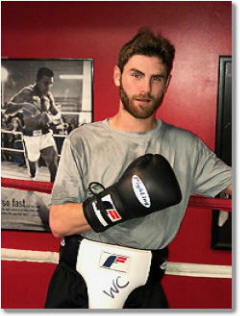 Remy is a lifelong athlete, USA Certified Boxing Coach, and professional boxer. A graduate of Hargrave Military Academy, he also attended North Carolina Central University where he majored in Exercise Science. Active in the personal fitness industry for more than 10 years, Remy has been a successful certified personal trainer for hundreds of clients. Remy’s style and training are the legacy of working with some of the most skilled and successful boxing coaches, including Coach Sherridale Morgan (Boxing Hall of Fame inductee, Former US Army Boxing champion), Coach Anthony Bradley (record holder for the most medals received for a single Olympic coach), Paul Marinaccio (pro fighter, and former WBF heavy weight champion), Julius Fogel (former IBC super middleweight champion), and Donnell Holmes (pro fighter). 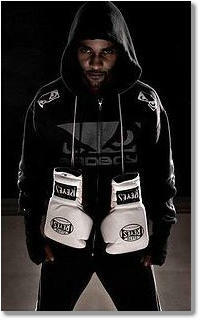 Remy has trained a number of boxing students at both amateur and professional levels. 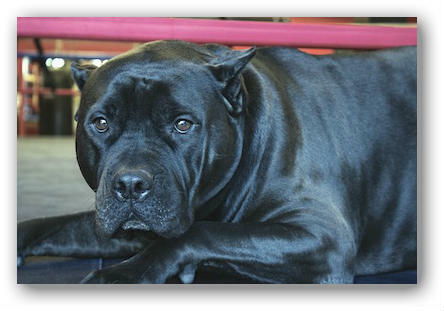 Lucas is an amatuer boxer trained solely by Coach Remy. His extensive backgroud in skateboarding is predominant in his lightning fast and well balanced boxing style. "Hit me if you can..."